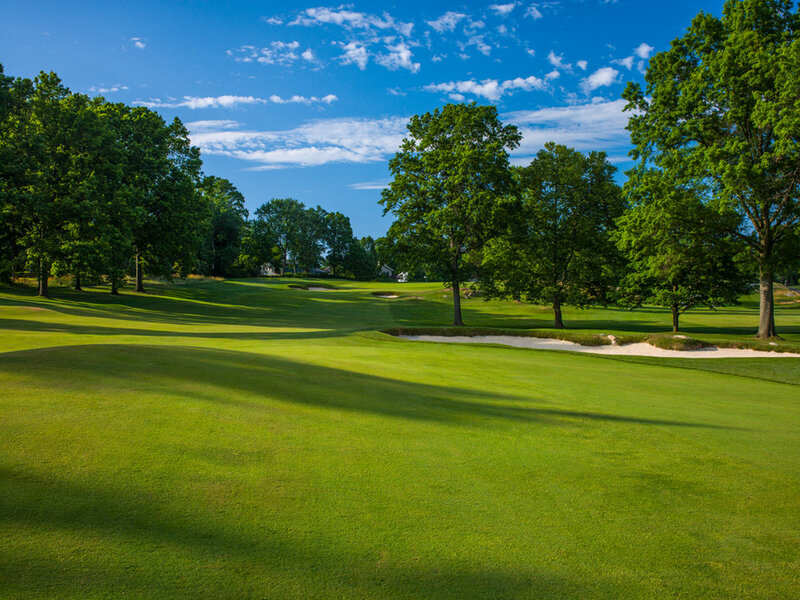 A Long Range Golf Course Improvement Plan for the restoration of this Donald Ross course was completed in 2007. 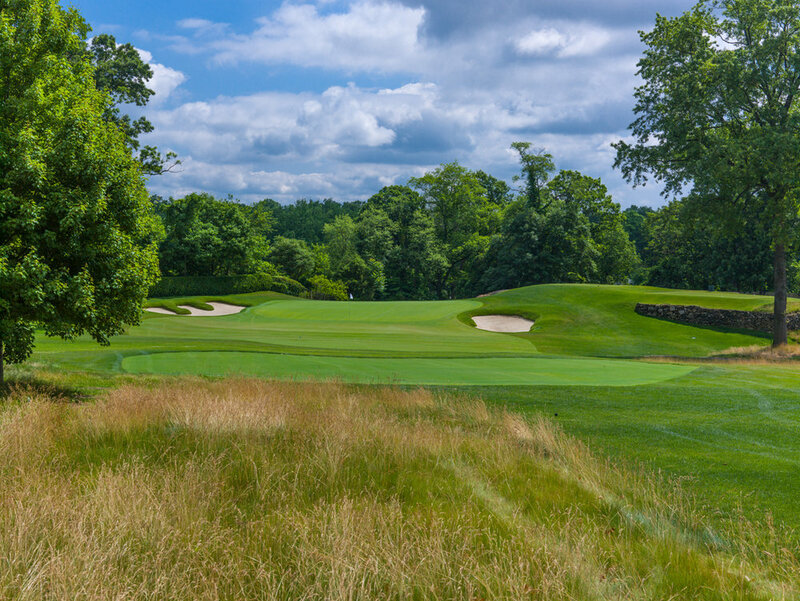 Restoration of lost green margins (and subsequent flagstick locations), re-establishment of traditional mowing patterns, bunker reconstruction, and tree and water management were the focus in restoring this classic golf course, site of the first PGA Championship in 1916 and home course of Jess Sweetser, US and British Amateur champion in the 1920’s. 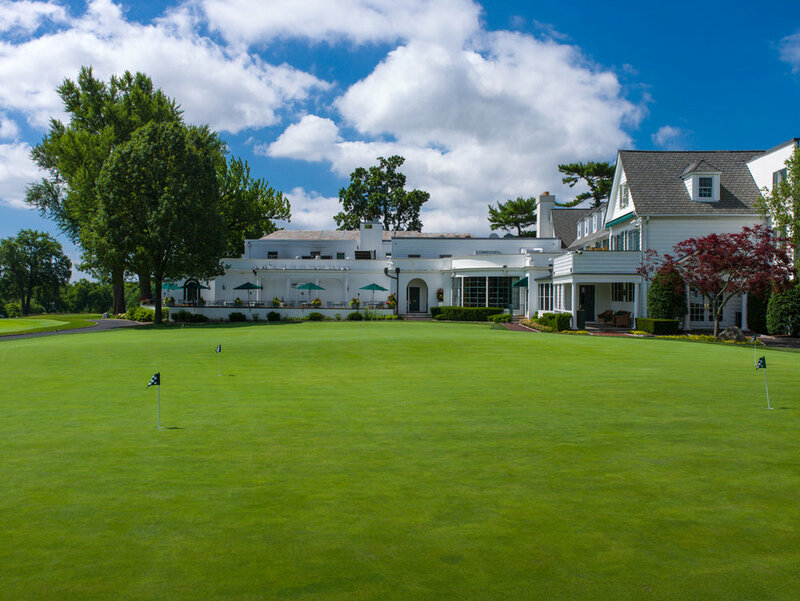 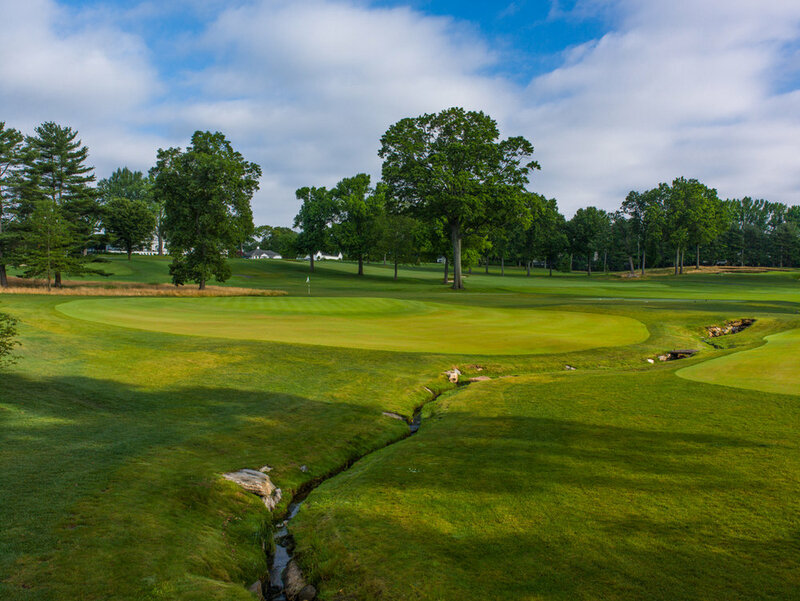 Siwanoy’s property is a compact, L-shaped site with the clubhouse on a ridge in the center. 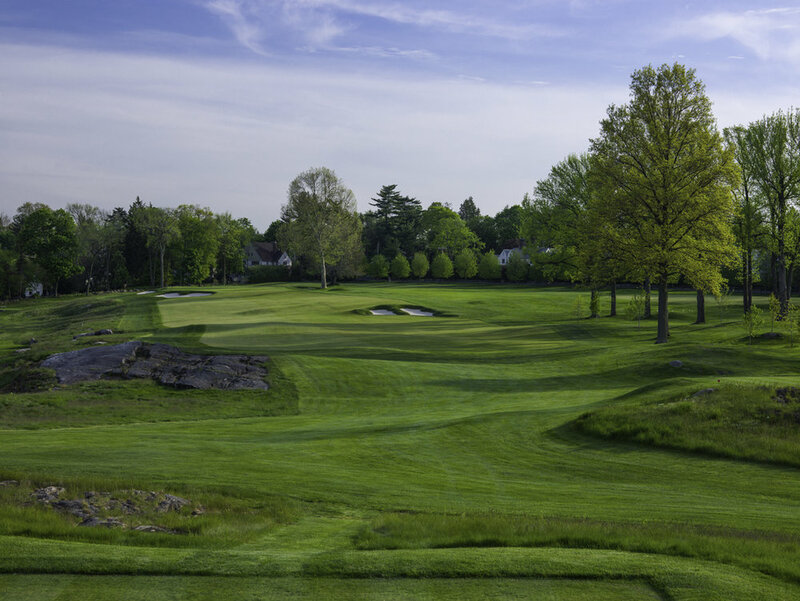 There are two ridges separating 3 main valleys, each with open waterways that factor into the strategy of the holes. 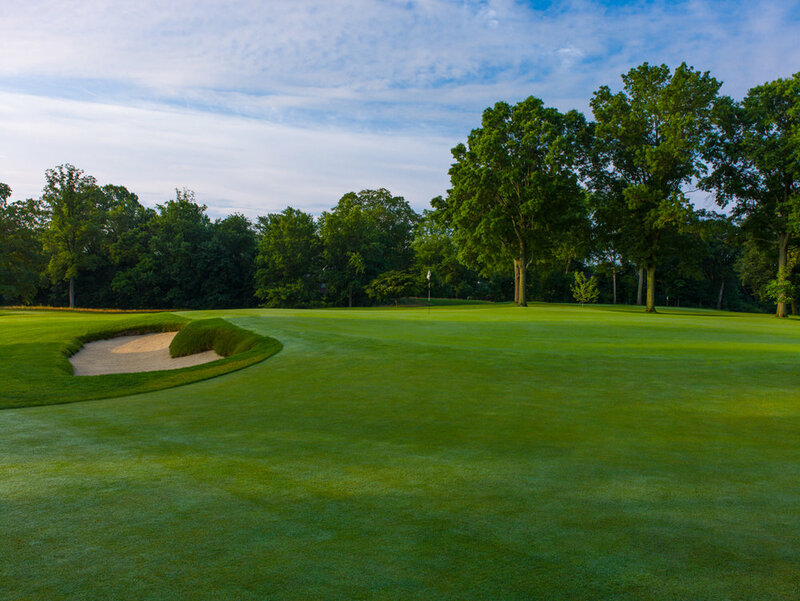 Although not exceedingly long, the greens (14 original to Ross, with 2 older versions and 2 new greens) are beautifully contoured and diverse, demanding careful execution in approaching and recovering to them as well as putting. 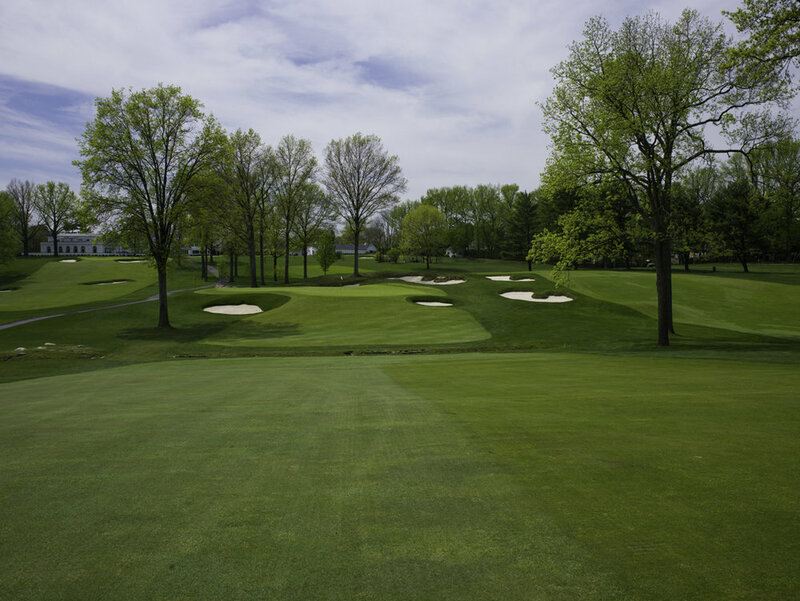 Opening up the course to its original intentions has brought back wonderful views and improved agronomics. 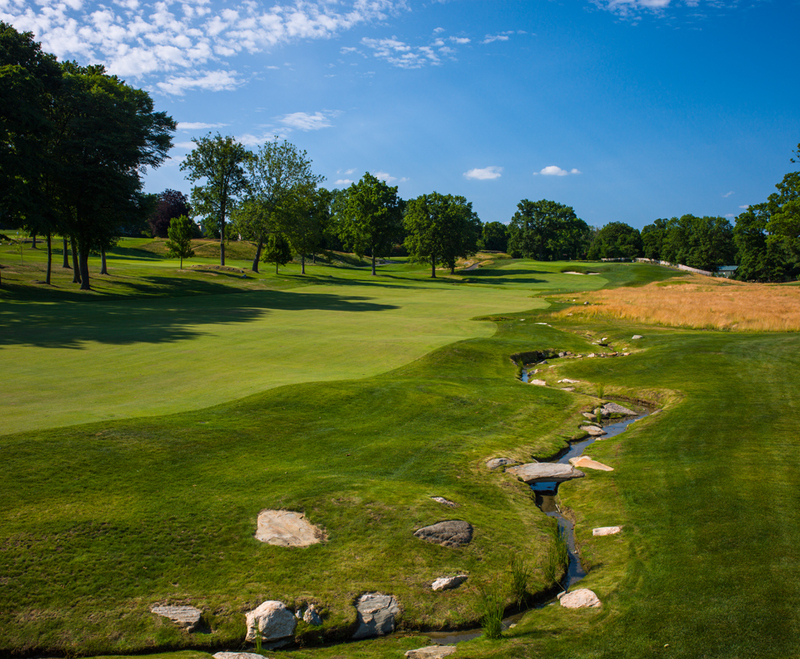 The waterways were restored in several places and now serve to better drain the course and to influence play angles. 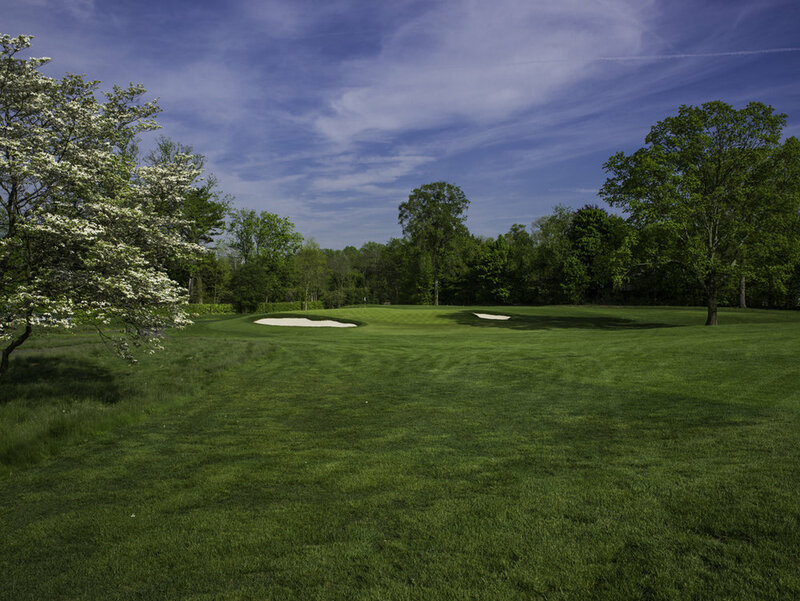 The members are active golfers and play is busy throughout the season. 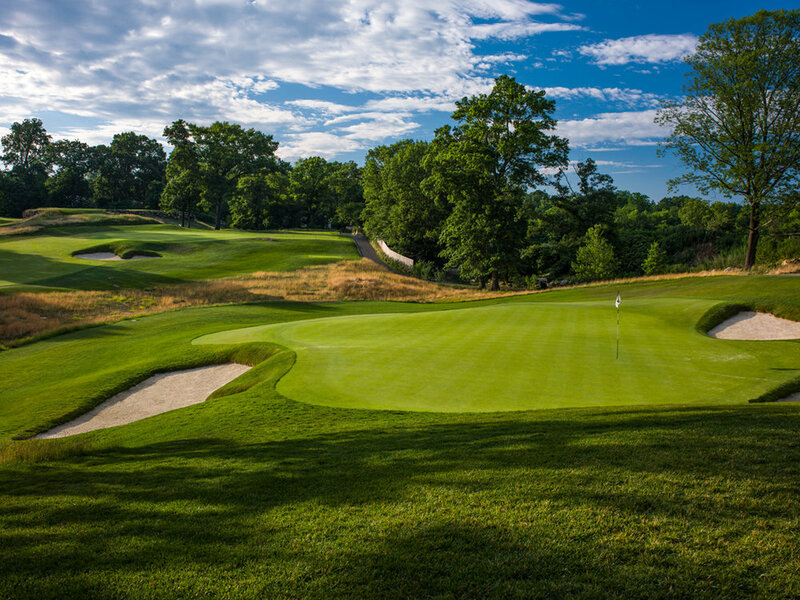 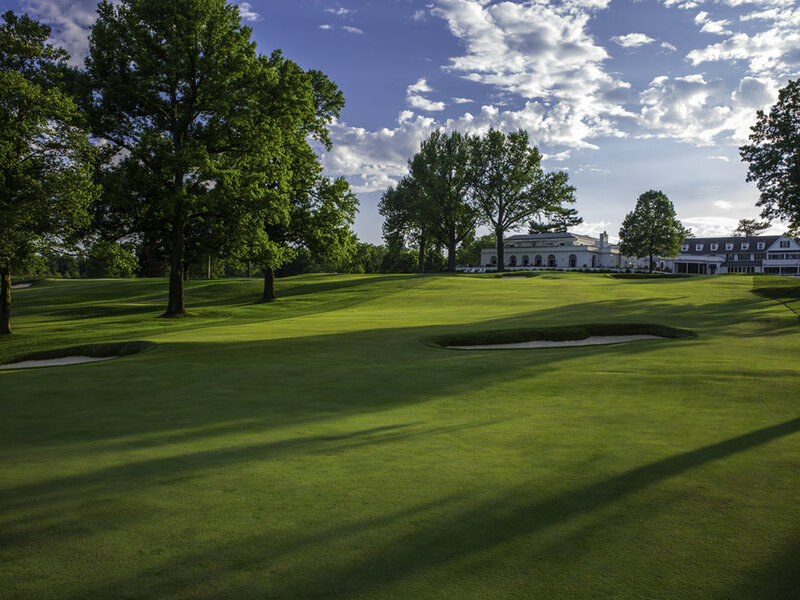 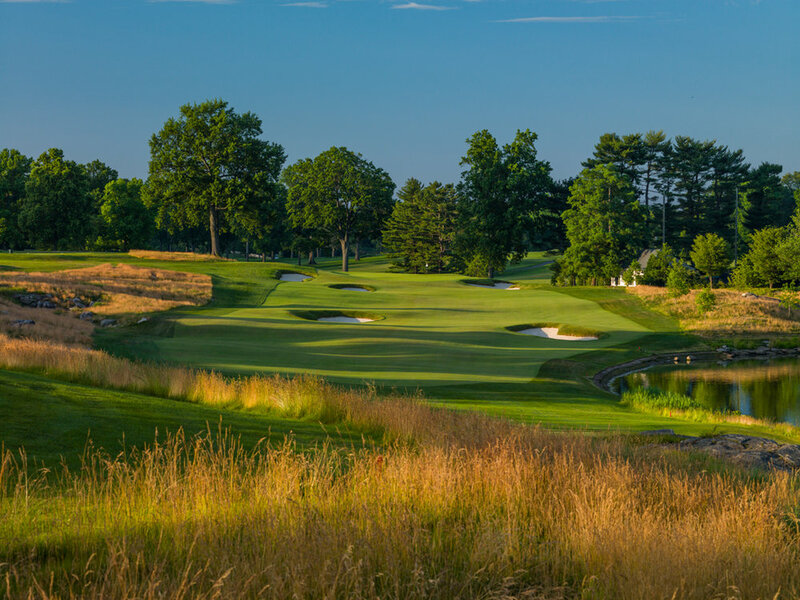 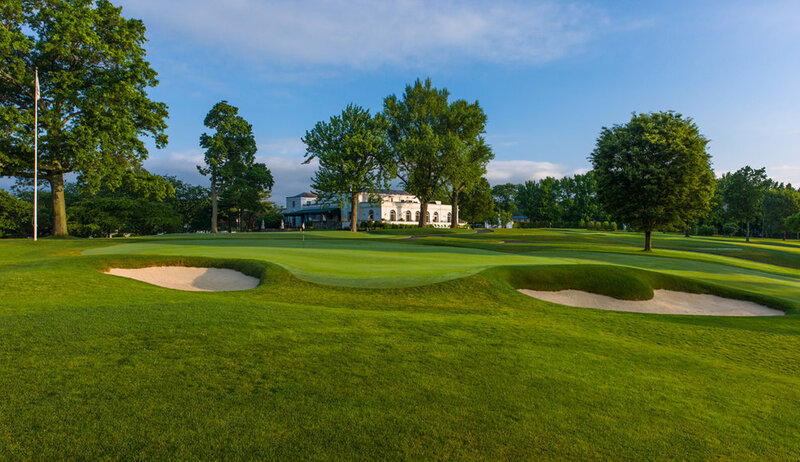 Upon completion in 2015, Siwanoy held a 100th anniversary of the first PGA Championship to celebrate its unique place in golf history and the response to the restored course was tremendous.